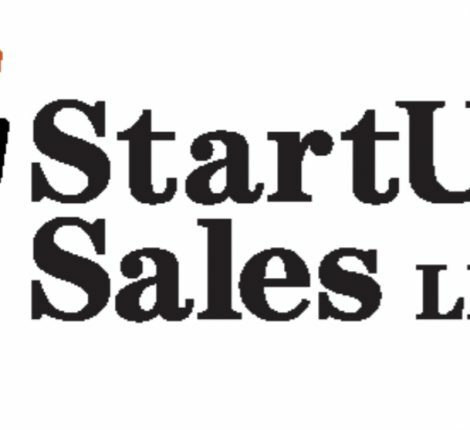 offers a comprehensive portfolio of technical solutions and services designed to help meet businesses’ technical needs through all stages of a company’s life cycle. The company has been in business since 2008 an has an extensive team of engineers with an array of credentials. 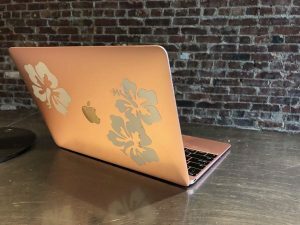 The company is Microsoft Gold Certified, a member of the iOS development program, is a registered Google Play Developer and is in the Amazon Web Services Partner network. 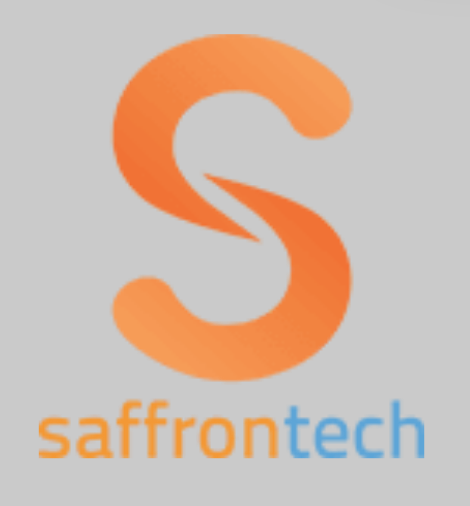 Many startups have benefited by having Saffron Tech build and manage their website, apps and develop their digital marketing strategy. 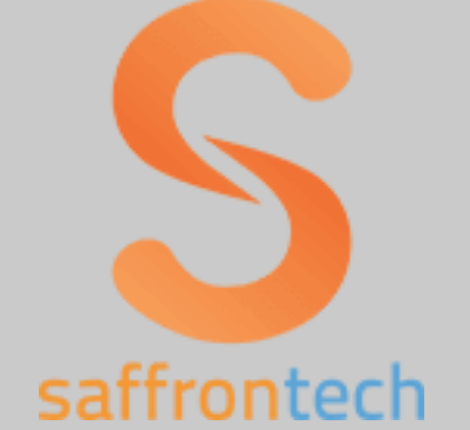 Typically Saffron Tech charges up to $2000 to develop a website or app development project’s scope of work. Active TiE NY members are eligible to have their scope of work done free of charge. 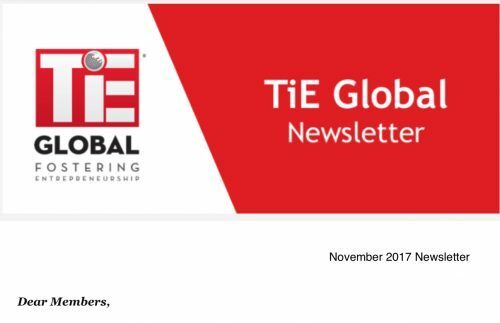 To take advantage of the offer members should contact the TiE Executive Director to be connected.